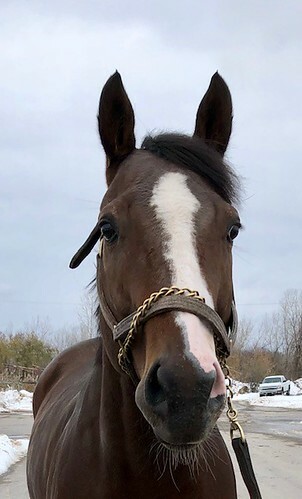 Stoney is an adorable, flashy, quiet, and solid bodied easy keeper kind of guy! And he is a lovely flowing mover with a flat kneed ground covering trot who can go in any direction for a new career. 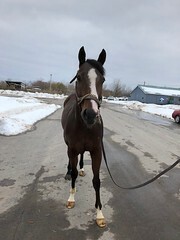 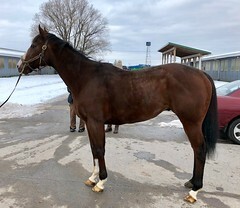 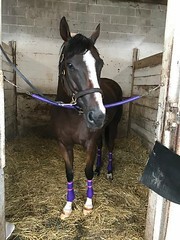 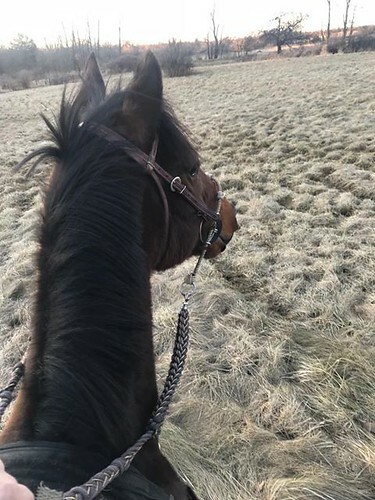 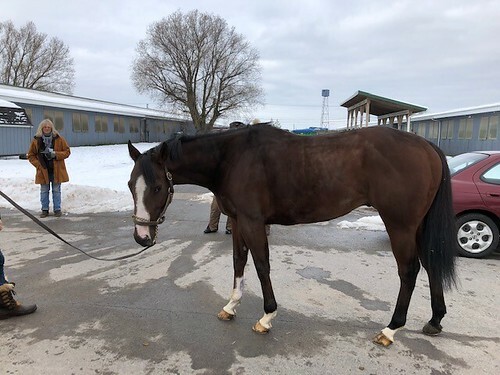 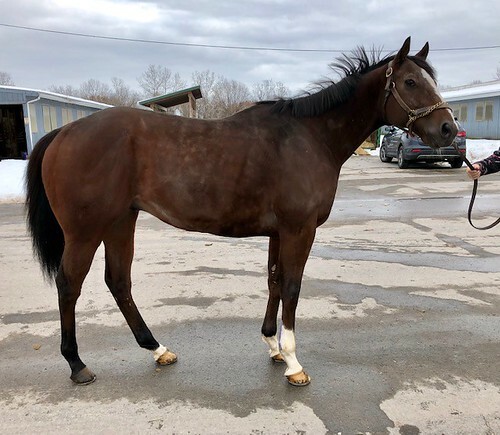 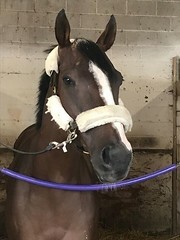 Stoney’s owner/trainer says that he is a sound horse with no vices, and that she has wintered him at her farm and ridden him there in a western saddle and on trail rides, and that he is a quiet kick ride off the track. 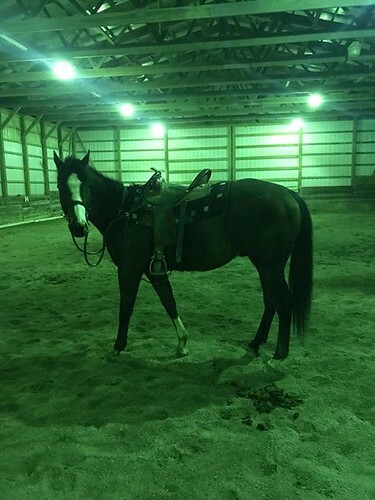 We can see Stoney as a show hunter, eventer, trail horse who will love going on hunter paces, or as a barrel horse — he is versatile and has no limitations for any new career. He has 4 wins, 7 seconds, and 8 thirds in 45 starts, but this year he has only hit the board twice in 13 starts, so this diminishing success on the track has led his trainer to think it is time to olet him find a new direction. 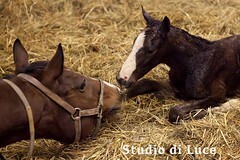 Call Me Stoney is by Bustin Stones, a son of City Zip. His dam is by Polish Numbers, who is a son of Danzig.